In addition to custom-designed normal and freezing chambers, we undertake the design and construction of shock/quick-freezing chambers. 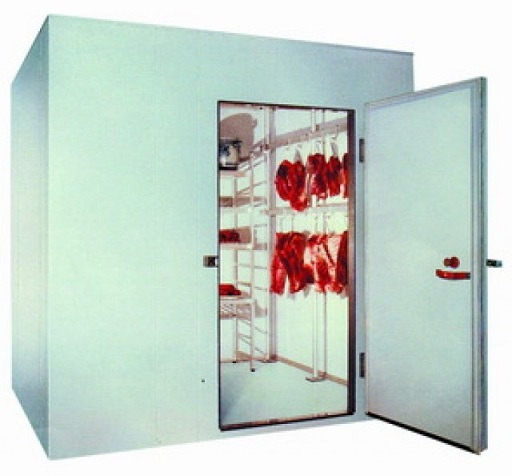 Our shock/quick-freezing chambers allow refrigeration of large quantities of specially cooled products. Thanks to shock technologies cooled products retain their useful properties and consistency since the freezing process is done smoothly and in the shortest possible time. Special cooler lock mechanism, panic button.